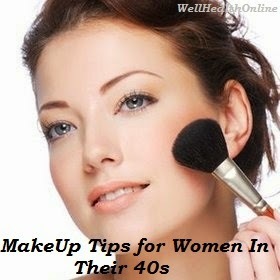 Check out these makeup tips that cater to your altered needs as you enter your 40s. Not only are they suitable for your age, they can actually help take a few years off how old you really are as well. As you age, what makes you look attractive is actually an understated look. The goal is to look more natural; hence, you need to tone your makeup down. If you used to apply quite a lot of concealer or foundation, it's time to do the opposite now. 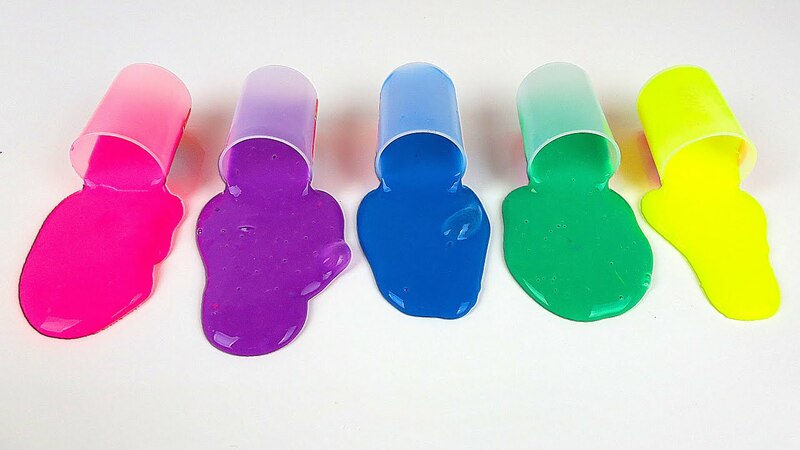 To make both lighter, try mixing it with a little moisturizer. Your skin texture also changes as you get older. If you're wearing heavy makeup, it will most likely settle on your fine lines and pores, making them look all the more prominent. 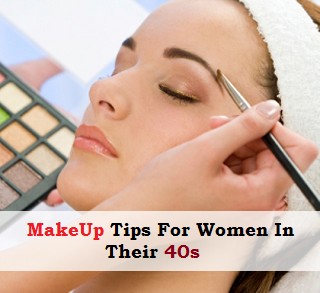 Don't use too much eyeliner as this makes you look even more old. While it may have been great during your 20's to early 30's it can only make you look harsh now at the age of 40 and up. So whether you're applying eyeshadow, blush or lipstick, stick to natural colors. 3. Don't Buy Youthful Looking Products. 4. Don't Neglect Your Hair. No matter how old you get, the one thing that never changes is the fact that your hair will always be your crowning glory. It would help if you have a regular hairstylist to attend to your hair but if you don't, just make sure that you get a hairstyle that suits you and have your hair dyed to a color that complements your skin tone to hide your gray hair. As makeup products can be quite pricey, buy ones that are within your budget but make sure that these are also of good quality. Because our skin gets only more sensitive as the years go by, using products of inferior quality can only accelerate aging. A wise tip would be to buy beauty products that are high in moisturizer to maintain your skin's suppleness and smoothness. Should you be uncertain of what products to use or what colors suit you, you can always ask the opinion of a salesperson from a high end cosmetic store for some tips. To have even more ideas, try looking at photos of women who exude the very image of aging gracefully, like Audrey Hepburn for instance. It may seem a little daunting at first but once you've mastered what makeup works great on you, it would do wonders in boosting both your looks and self-confidence.